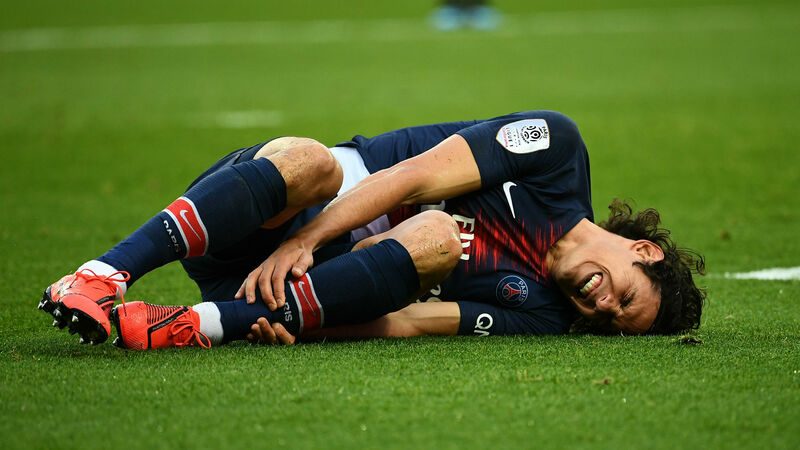 Cavani suffered a leg injury on Saturday, probably when blasting home the 42nd-minute penalty that gave PSG a 1-0 victory in Bordeaux. After he left the pitch, it was more hard for us to control the game. "I think we have to improve in terms of mentality, attitude and the spirit of sacrifice for the team". We do not have a second Edi, nor a second Neymar. The was some good news for PSG as midfielder Marco Verratti returned to the line-up after recovering from an ankle injury. "But we will be ready on Tuesday".